Innovative Solutions, a cybersecurity services company in GCC, has organised its second edition of its Innovative Security Summit this week at Crowne Plaza Riyadh RDC Hotel & Convention. 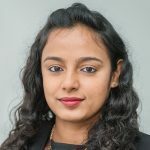 Following a successful summit in 2018 with over 270 delegates representing different sectors, Innovative Solutions invited 20 of the region’s internationally renowned speakers, over 300 delegates and 20 of the most reputed technology companies sponsored the summit. Coherent with the vision 2030 of the Crown Prince and Chairman of the Council of Economic and Development Affairs, Mohammad bin Salman bin Abdulaziz Al-Saud, the Innovative Security Summit is a crucial event as cybersecurity is recognised as one of the hottest technology topics across verticals, especially for the Saudi Arabian government. 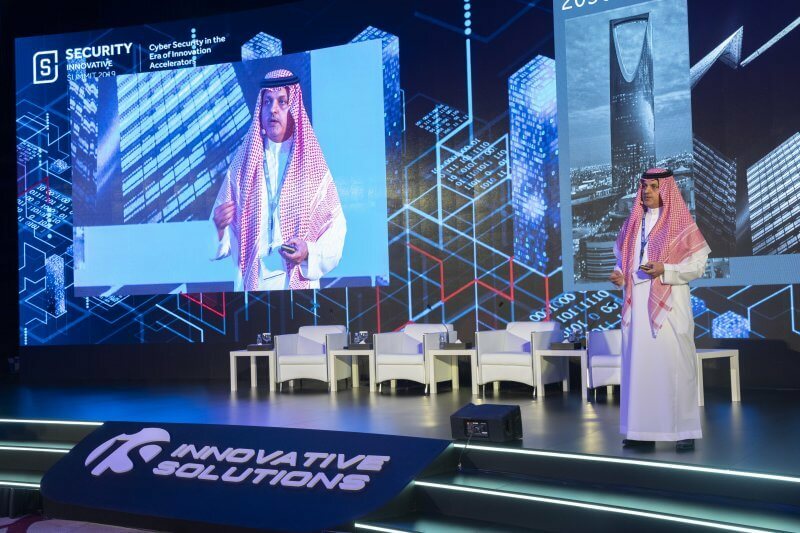 “Enhancing Kingdom’s National Security through cybersecurity with policies and legal frameworks and proactively tackling cybersecurity challenges will be the key essence of the summit,” said Abdulrahman Alshetwey, CEO of Innovative Solutions. There will be several panel discussions fortifying national security through cybersecurity: the role of standards, policies and regulations and the changing role of CISOs. An illustrious list of eminent speakers to make level presentations at the summit offering insight into contemporary IT related issues listing few; Engineer Ibrahim Alshamrani, General Manager of Security Intelligence Center of Mobily, Sultan AbuKoshaim, CIO and Governor’s Advisor of SASO, Yasser Alruhaily, General Manager of Cybersecurity, Dr. Faisal Sibai CISO and Head of Information Security, Engineer Mohammad Al Enazy, Information Security Director at the National Center for Performance Measurement (Adaa), Dr. Abdulrahman Alhothaili, Enterprise Cybersecurity Director, Saudi Payments, and Khalid Al Khudair, Information Security Director- Saudi Payments in addition to Ozgur Danisman, Head of Sales Engineering, Emerging Markets from “Forcepoint”, and many others. 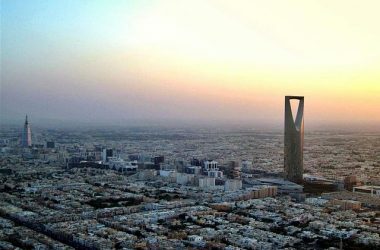 The government itself has become quite active in streamlining the security landscape in Saudi Arabia. Initiatives such as the establishment of National Cybersecurity Authority is expected to completely change the security posture of the Kingdom and create significant opportunities for investments in expanding the technology infrastructure from mobile devices to threat intelligence to behavioural analytics. 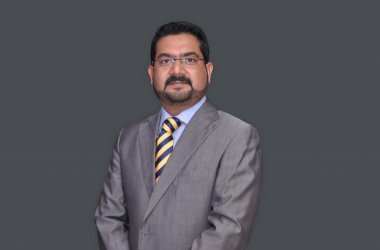 ‘’This Summit will also necessitate looking at digital transformation within government and other vital industries such as energy, utilities, and financial services to re-think their digital transformation strategies and start building initiatives with maintaining security at the core of these initiatives,’’ concluded Abdulrahman Alshetwey.